Instituting a company-wide social media policy is one of the best ways to protect your business’s brand and image on the Internet. Disgruntled employees may say negative things about your business online, harming your reputation and putting your company at risk. A well-written social media policy sets reasonable restrictions on your employees’ use of the Internet. Here are 3 considerations to think about when drafting a social media policy. It’s important to do your research when writing a social media policy for employees to make sure yours is in line with current industry standards. You don’t want to institute a policy so unforgiving that you drive potential talent away from your business. Search for other social media policies and contact an experienced lawyer to make sure your policy is appropriate. Aside from the obvious requirements (be ethical, mindful and maintain a positive presence online), you may also consider adding specific limitations on employees’ use of social media. For example, consider having employees identify themselves as such when discussing the company online and requiring them to disclose that their opinions do not necessarily reflect the views of your business. It is important to consider how you plan to monitor your employees’ use of social media. If you prohibit this activity at work, you lose your way to monitor what your employees are doing online, so consider this before placing an outright ban during work hours. 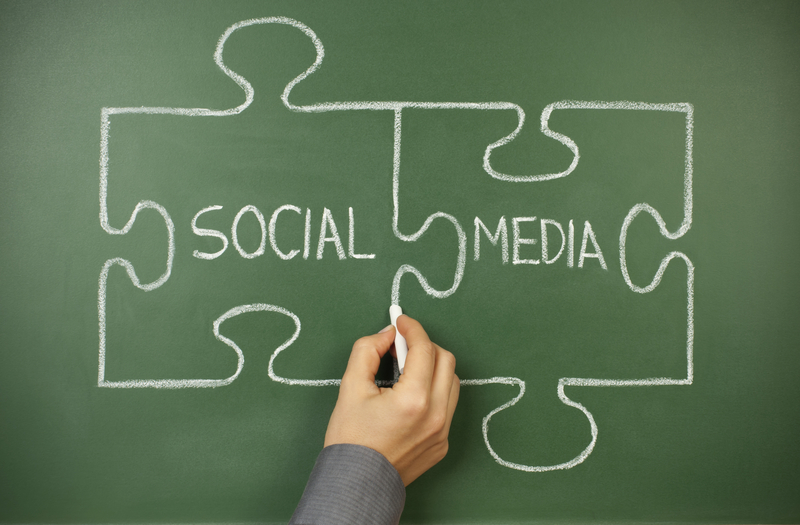 Does your business have a company-wide social media policy? Stay tuned for Part 2 of Drafting a Social Media Policy for Your Company, where we discuss 3 more items to consider before you begin writing. For help on drafting a social media policy or assistance with the first steps to starting a business, contact your talented team at Structure Law Group today.